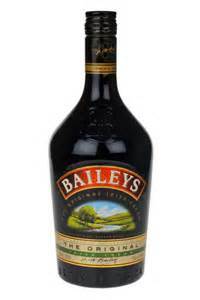 Baileys is produced using the best quality ingredients: fresh Irish dairy cream, Irish whiskey and natural flavours. The cream used in Baileys is delivered daily in insulated tankers and processed on the day it arrives. The Irish whiskey is triple distilled. The great taste of Baileys is consistently delivered by combining the finest quality ingredients in a unique recipe. Baileys contains no preservatives and has a shelf life of 24 months.